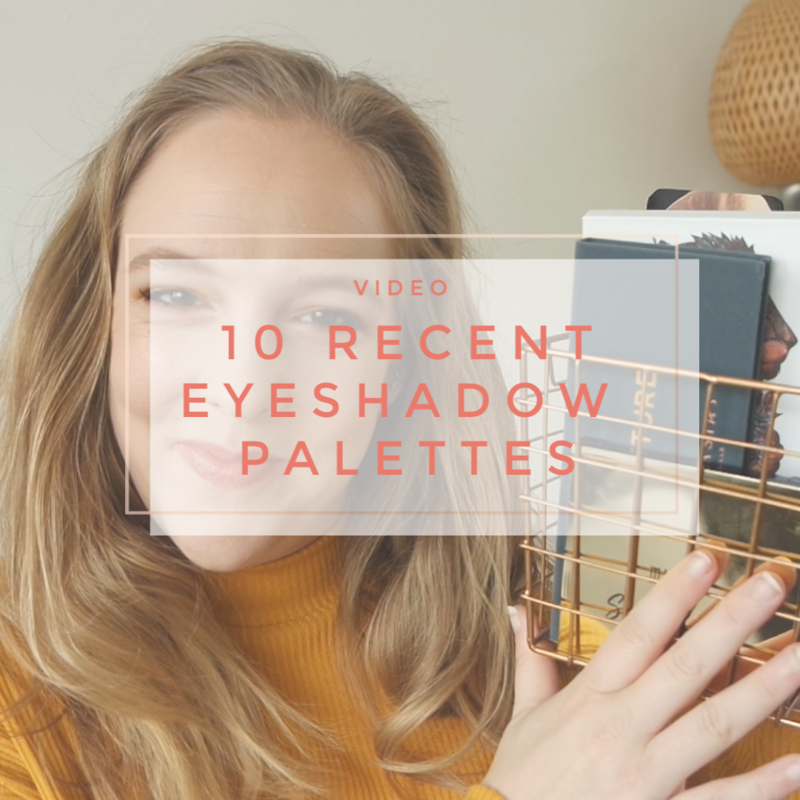 I thought it would be fun to do an overview of some of the eyeshadow palettes that I showed in recent hauls or that were released in recent months. So that is what this video is about. I am sharing my thoughts on 10 different eyeshadow palettes from the new Urban Decay Naked Reloaded to a new ZOEVA palette as well as some palettes that may not be new, but that I just recently tried for the first time. Think ABH Subculture and Colourpop’s Dream Street: yes, I hadn’t tried those yet before. 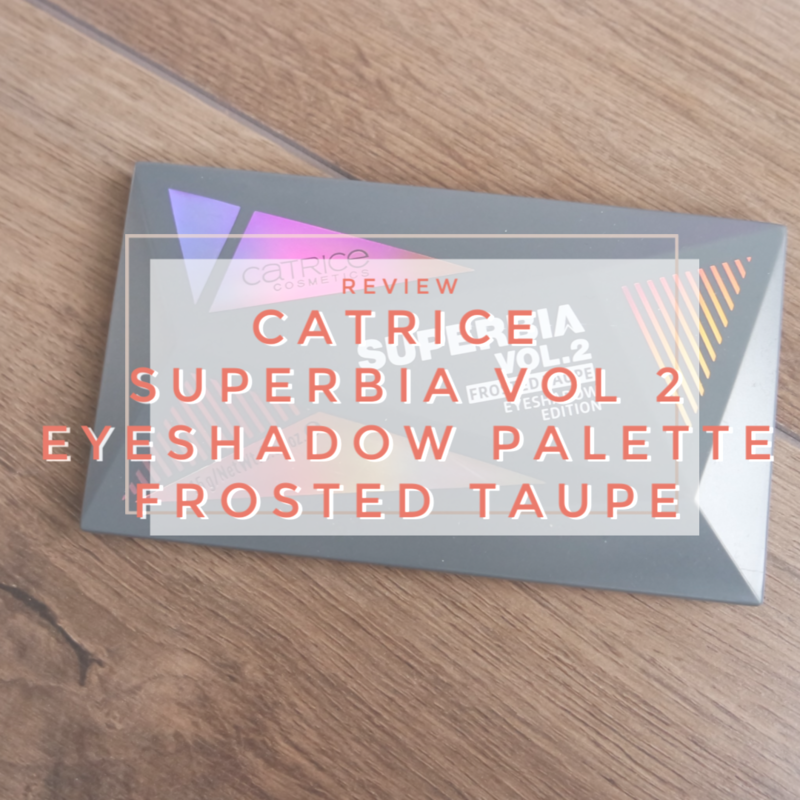 So here we go: my thoughts on 10 eyeshadow palettes that are new to my collection. After having tried the Huda Beauty Desert Dusk palette and liking it, I knew I wanted to try more of their eyeshadow palettes. When the brand released a bunch of smaller 9 pan palettes in the Obsessions series, I knew I wanted to get one. The line is renewed all the time and when this bright, rainbow colored rendition was release, I knew I had to try it. 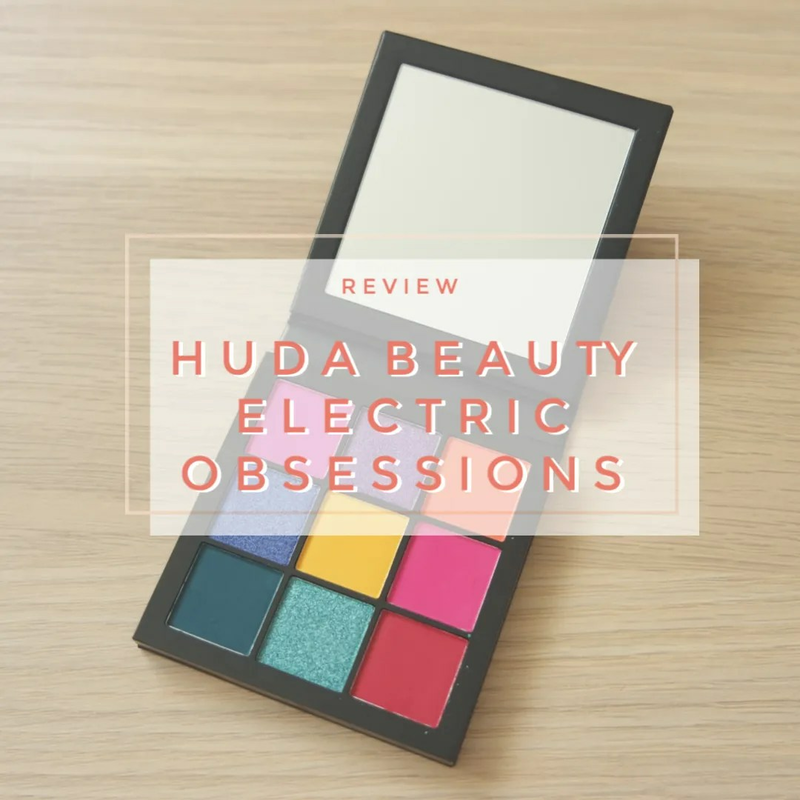 Meet Huda Beauty Electric Obsessions. Today’s video is going to be another video on eyeshadow palette releases. This time we are tackling the new releases for spring 2019. 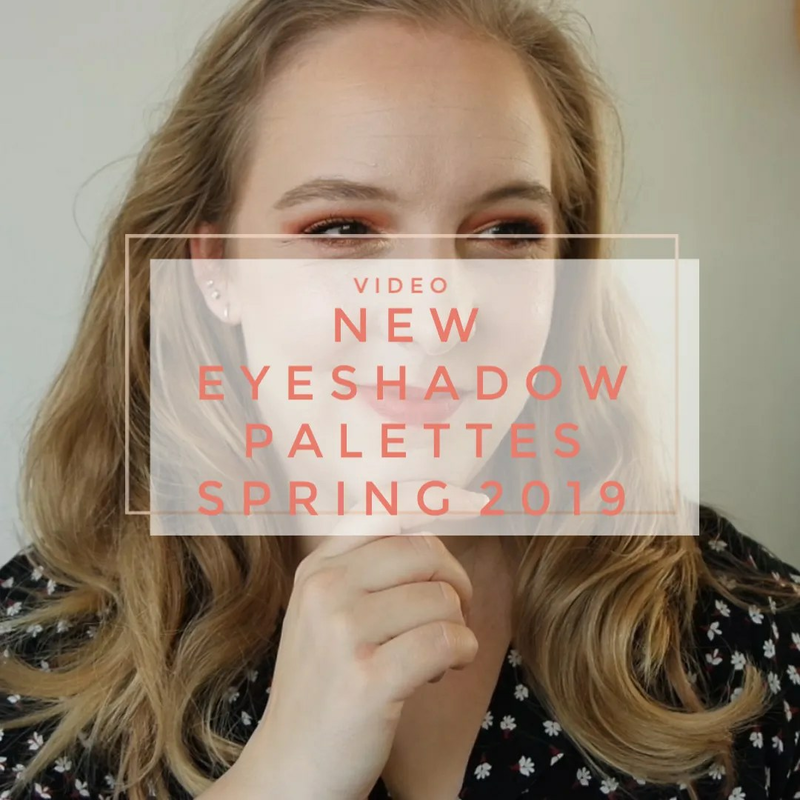 There are 20 new palettes that I want to talk about in this video. Which of these eyeshadow palettes am I hoping to buy? Which ones are wishlist material and which ones are completely not interesting to me? In other words: Buy or Bye? 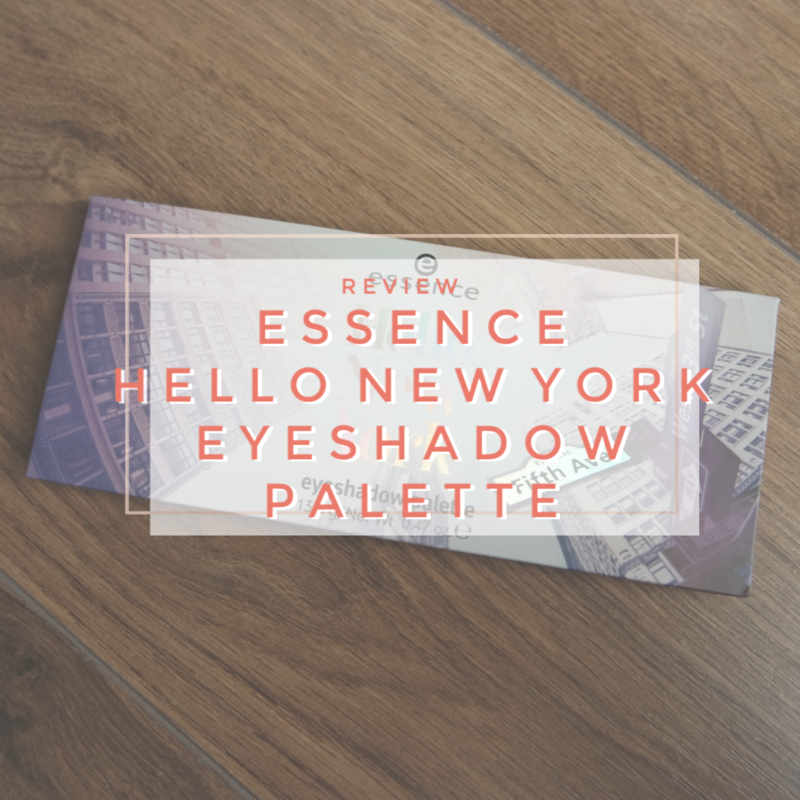 It is time to review some eyeshadow palettes again. 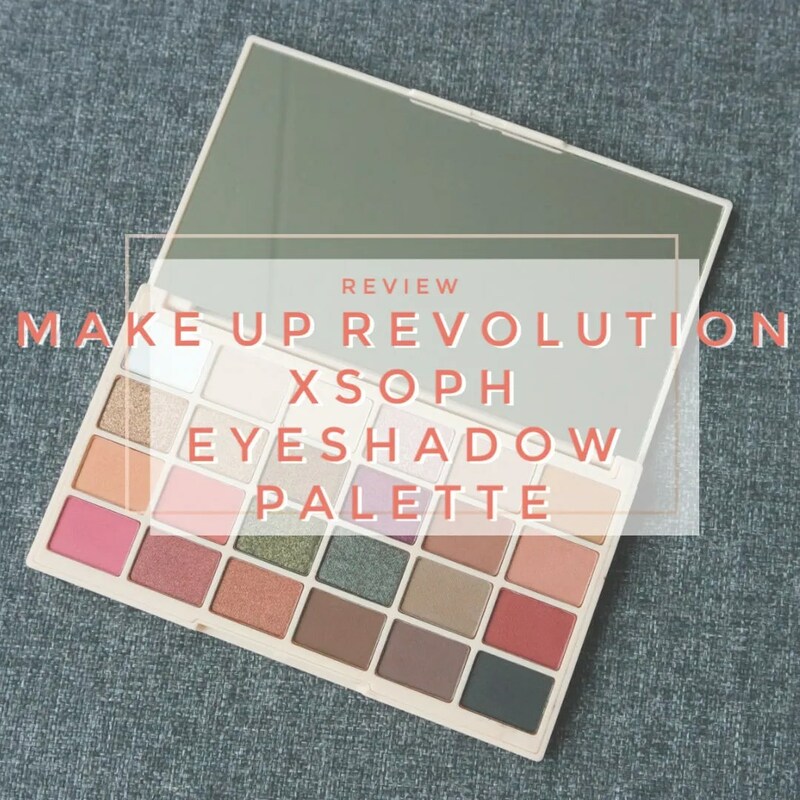 Last year I bought a bunch of Make Up Revolution eyeshadow palettes and by now I have given them enough of a test drive to post the reviews. We’re kicking off that series of reviews with a bang. Because the one we are looking at today: the first Soph Does Nails collab eyeshadow palette is a very, very good one. One of my goals for 2019: try more single eyeshadows. So I spent the past few months buying some new ones and that also made me want to reorganize some of my older single shadows. 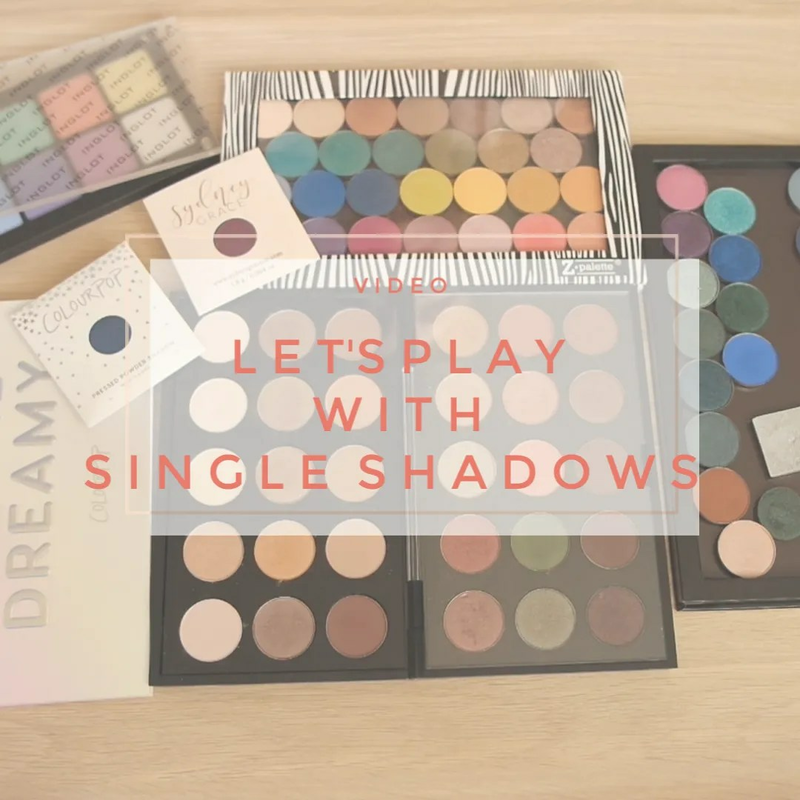 I figured I would film it all and talk you through how I (re)organize my MAC and Inglot shadows as well as some new in Colourpop and indie brand Sidney Grace. Let’s do this!